The Insurance Institute for Highway Safety (IIHS) May 2018 study found that while pedestrians 70 or older are more likely to be struck and killed, the biggest increase in per capita pedestrian fatality rates was actually those between 20 and 69. Although there isn’t a clear understanding of the increase, the study implies that it could be merely because more people in that age range are out walking. Five states — Arizona, California, Florida, New York and Texas — accounted for about 43 percent of all pedestrian fatalities in the first six months of 2017. These states only represent 30% of the United State's population. In California, an estimated 352 pedestrian deaths occurred between January 2017 and June 2017, ranking the state as the 15th highest in the nation in pedestrian deaths. Watch YouTube Video: SAFE STEPS Road Safety: Pedestrians. This public service announcement raises awareness and provides essential life-saving educational messages on pedestrian safety. The number of pedestrian accident deaths has gone up in the United States in recent years. The Governors Highway Safety Association's new report Spotlight on Highway Safety estimated that 5,984 pedestrians nationwide were killed on the streets in 2017. That number is eerily similar to 2016 where 5,987 pedestrians died in traffic accidents. Researchers believe widely known factors may have had a significant impact on the pedestrian death toll. With a growing number of smartphone users across the country, both drivers and pedestrians are becoming more distracted as they lose sight of their surroundings, making for a deadly combination. 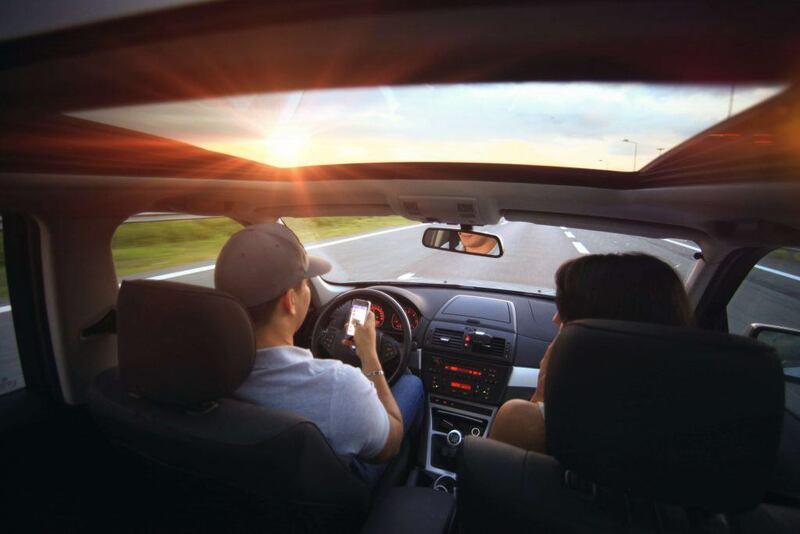 According to the National Highway Transportation Safety Administration (NHTSA), distracted driving is blamed for one in ten of all highway deaths and is linked to the rise in pedestrian deaths. A 2013 study from the University of Nebraska Medical Center (UNMC) indicated that the number of pedestrians struck and killed nationwide by distracted drivers in the five year period (2005 to 2010) has increased from 344 to 500. Numerous states see distracted driving as a huge problem and have banned texting and driving. Fifteen states do not allow drivers to use handheld cell phones at all. Some cities have gone even further. Honolulu was the first U.S. city to ban texting while walking and now the small town of Montclair, California has followed suit. Pedestrians will be cited if they stare down at their phones while crossing the street. Other cities in Connecticut and New Jersey are also considering similar bills to ban texting and walking. Higher speed limits increase the chance of a pedestrian accident and the severity of the injuries. At higher speeds, drivers will be less likely to see a pedestrian and will even be less likely to stop in time to avoid the collision. As the rate of speed increases, the risk of death increases as well. Based on a study by the European Commission, at crashes where a vehicle was traveling at 20 mph, 5 percent of pedestrians were killed. At 30 mph, the percentage rose to 45 percent, and at speeds of 40 mph, the percentage sharply increased to 85 percent. Maximum speed limits have been on the rise since 1995. 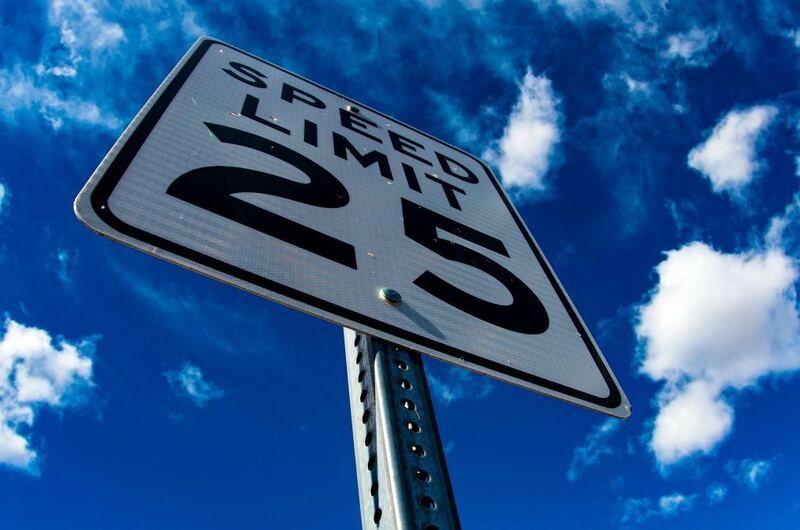 Currently, six states have an 80-mph speed limit. In Texas, drivers can drive on certain roads at 85 mph. The Insurance Institute for Highway Safety (IIHS) reported that increases in speed limits in the past 20 years have caused over 30,000 deaths in the United States. Walking while drunk may not be illegal but it can be dangerous and even deadly. 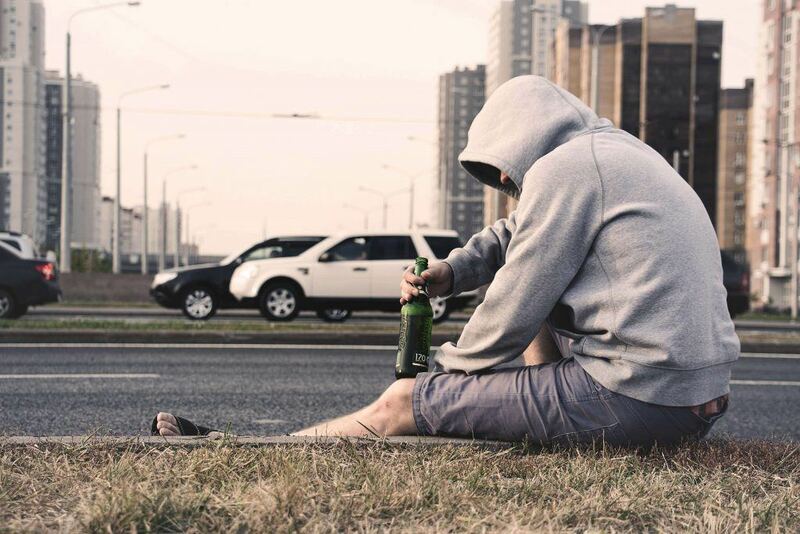 The Governors Highway Safety Association (GHSA) reported that while 15 percent of pedestrians are killed each year by a drunk driver, 34 percent of those pedestrians killed were drunk themselves, with a blood-alcohol content (BAC) over .o8, the legal driving limit. Marijuana may also be a contributing factor. The GHSA expressed that Washington D.C. and the seven states that have legalized the use of recreational marijuana between 2012 and 2016 reported a sharp increase in pedestrian deaths during the first half of 2016, while other states saw a decline. When lousy driving is combined with ineffective road design, the outcome can be tragic. In most U.S. cities, road design was implemented with vehicles in mind, focusing on improving the flow of traffic without accounting for a large number of pedestrians or bicyclists. Many roadways are challenging when pedestrians are not separated from moving traffic. The lack of sidewalks and pathways typically put pedestrians at risk, especially in areas next to high moving traffic. 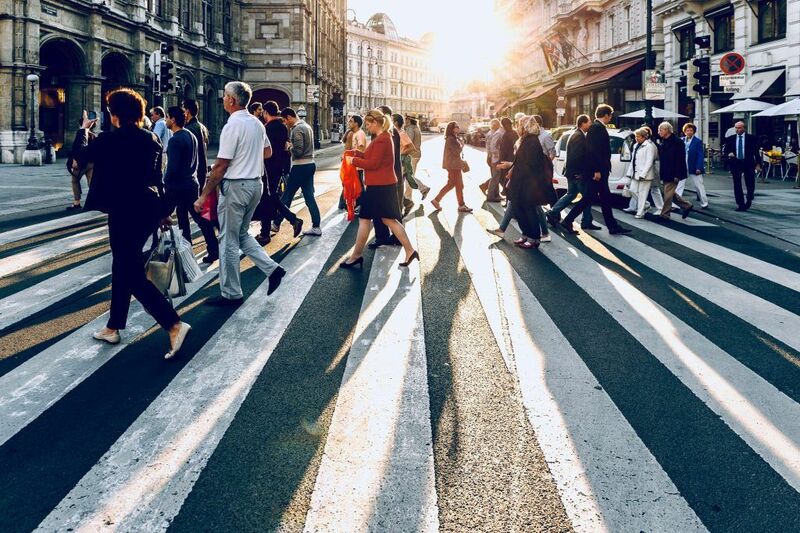 Pedestrian crosswalks throughout many major cities are dangerous because of heavy traffic, wide roads, and high-speed traffic. In some areas where traffic control is ineffective, the pedestrian is often faced with making difficult decisions when to cross the lanes safely. However, the presence of a crosswalk is not guaranteed at keeping pedestrians safe. 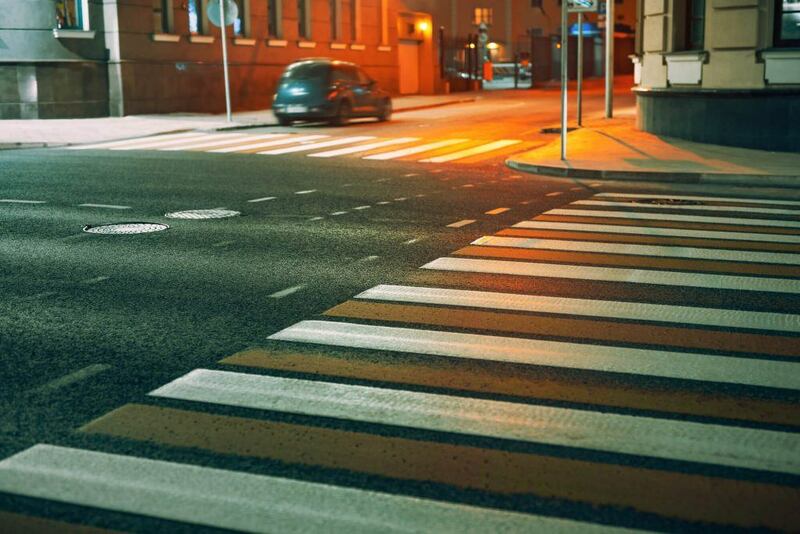 The NHTSA reported that in 2006, more than 500 pedestrians died while using a crosswalk. The risk of a pedestrian accident is present at any time of the day, however, as the sun goes down, the risk goes up. Night time is especially dangerous due to poor lighting conditions, low visibility and more drunk drivers or pedestrians on the road. 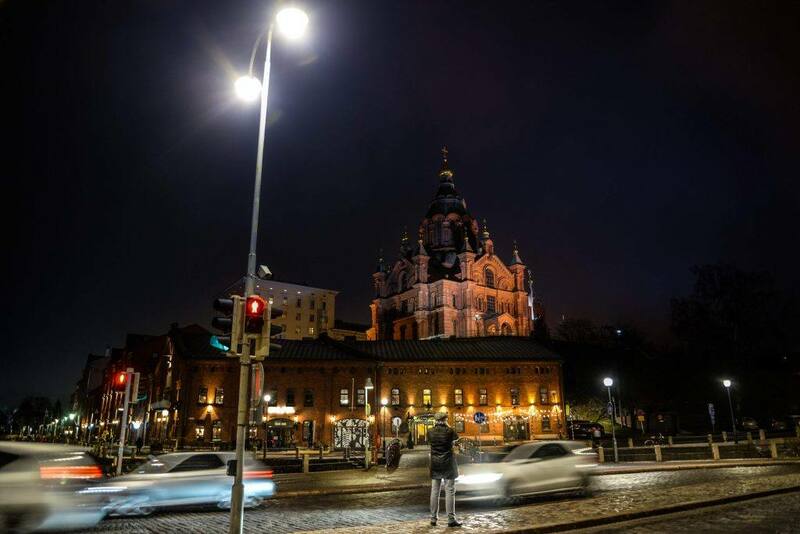 A 2013 data fact sheet from the NHTSA showed that the greatest danger for pedestrians is in the evening hours between 6 PM and 9 PM, accounting for 26 percent of pedestrian accidents and 23 percent from 9 PM to Midnight. I’m Ed Smith, a Sacramento Pedestrian Accident Lawyer. Fatal pedestrian accidents continue to increase nationwide. If you have been injured or have lost a loved one in a pedestrian accident, call me for free, friendly and compassionate legal advice at 916.921.6400 or (800) 404-5400. You can also contact me online. Visit AutoAccident.com to learn more about my firm and practice areas.